HomeBlogPrunes and Pluots are Ready! Would it help if we called our Prunes dried plums instead? No matter what you call ‘em, they’re big, plump and soft – and delicious! And if you’re wondering what Dried Flavor Grenade Pluots are, you’re in for a treat. 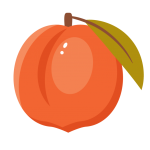 Our Flavor Grenade Pluots are a happy hybrid between plums (yes, prunes) and apricots. They’ve been around for several years now and if you haven’t tried them, we think it’s time! Our Pluots are sweeter than dried plums or apricots and have a texture similar to our Dried Apricots. 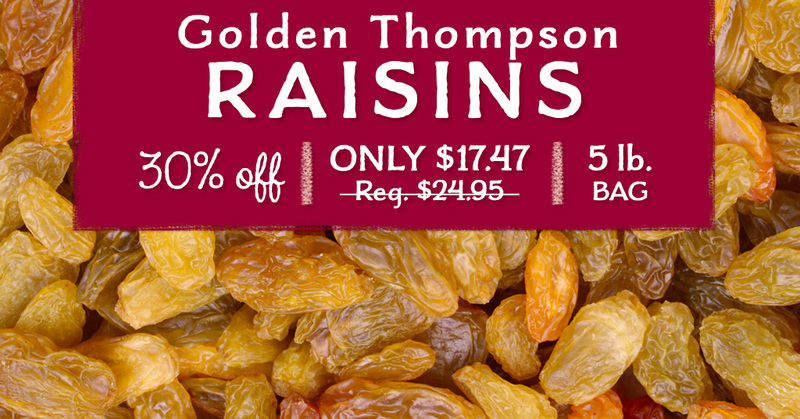 Your grandmother’s prunes may have made you want to run and hide, but hide no longer! Today’s Prunes can be found on celebrity chefs’ menus as easily as in your family’s everyday diet. We think they’ve had a well-deserved image makeover! 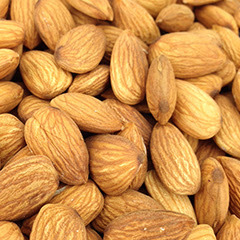 They make a tasty addition to hot or cold breakfast cereals and muffins, a healthful snack to keep on hand for mid-day hunger pangs and an intriguing addition to a spinach salad. For a savory dinner option, try braising chicken with Prunes, capers and olives. 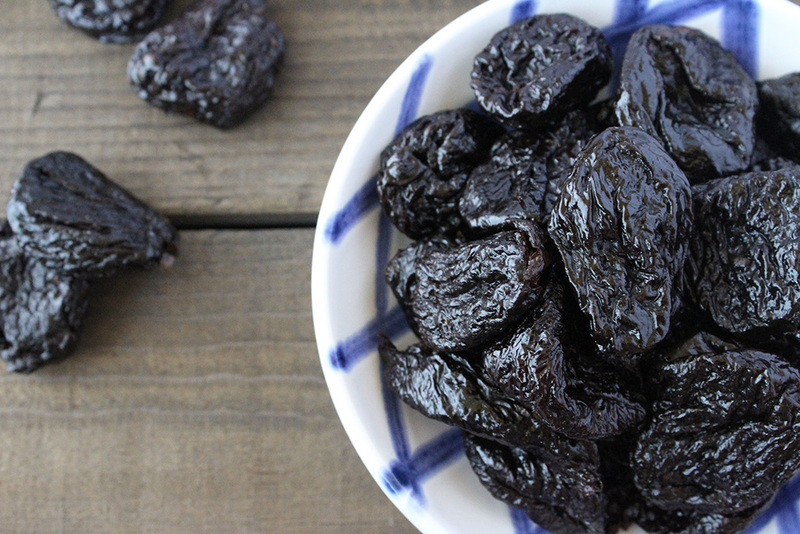 Try a new recipe featuring Prunes today and we think you’ll be glad you did! Prunes are a good source of vitamins A and B-6, niacin, vitamin K, and riboflavin. A one cup serving also gives men 32 percent and women 48 percent of their daily requirement of dietary fiber. Prunes also give you a nice source of zinc, copper and manganese. Because they’re so high in fiber, they’ll keep you feeling satisfied a long time! Can’t decide whether to try our Prunes or Pluots? Can’t say we blame you. 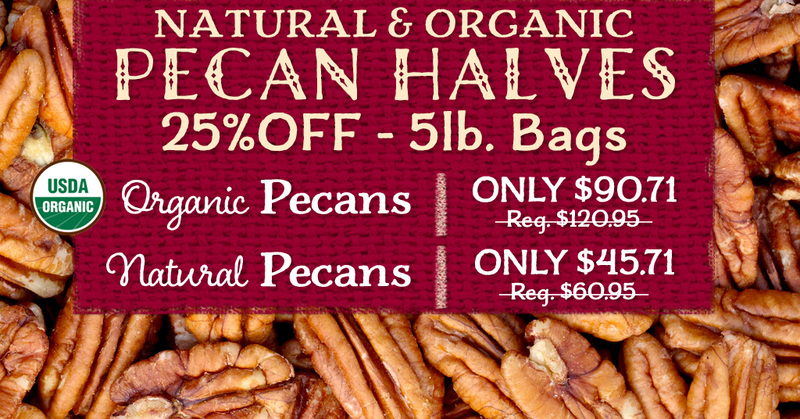 Check them both out on our Dried Fruits page. Try ‘em both and compare for yourself! We’re sure they’ll be a welcome part of your family’s diet.